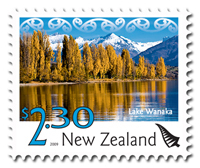 Lake Wanaka Stamp. 2009 Definitive. 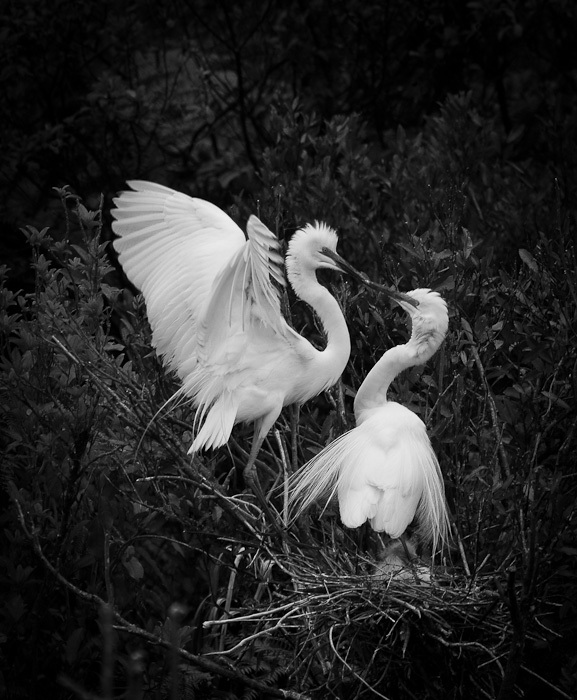 Content on this site: © Dave Curtis 2005-2017.